Panchkhadya Modak is a delicious sweet treat made as Naivedhyam (offering) to Lord Ganesha during Ganesh Chaturthi festival. As the name suggests, "Panch" means five and "khadya" means food in Marathi, this recipe calls for use of just 5 ingredients all of which are considered as Bappa's (Lord Ganesha's) favourite food. All the 5 ingredients used here start with the Marathi Alphabet 'KH' - Khava ( Khoya or milk solids), Khobra ( Coconut), Kharik (Dry Dates), Khus Khus (Poppy Seeds) and Khadi Sakhar ( Rock Sugar). Panchkhadya can be served as it is or can be shaped into ladoos or modak for easy handling and serving . It can also be used as a stuffing for Talniche Modak / Fried Modak , Ukadiche Modak / Steamed Modak or Karanji / Gujiya. Panchkhadya Modak is very delicious and a bit chewy and crumbly in texture .They make up a filling and nutritious snack and can be stored for 2-3 days at room temperature. The recipe is very simple and easy to follow. 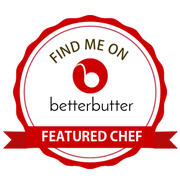 Best part is that the recipe does not use refined sugar. If you do not have a modak mould, you make shape the panch khadya as ladoos. 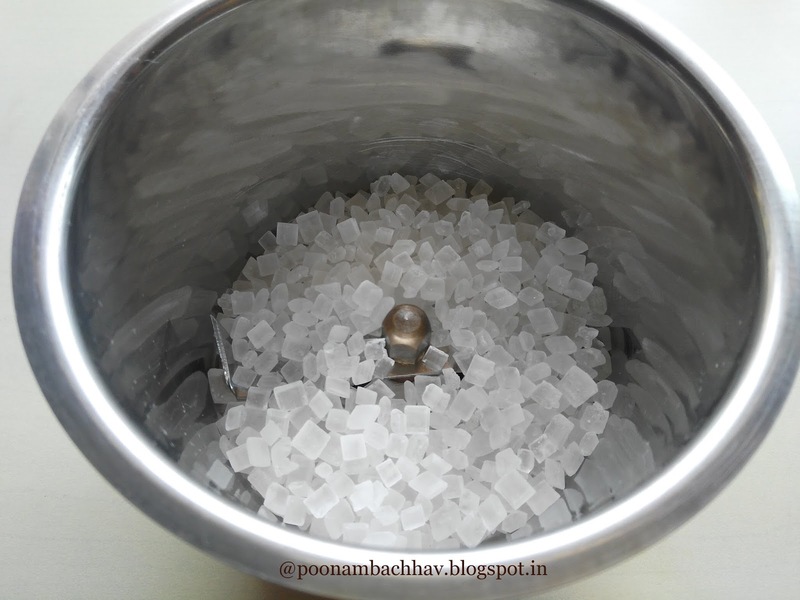 I have used Homemade khoya here to make the modak. It is always safe to make milk based sweets at home from scratch as there are more chances of adulteration during festive season due to increase in demand.Click here for the recipe to make homemade khoya. Kharik pud or dry dates powder is easily available in Indian Grocery shops in Maharashtra. You may also get it online from shop.mylittlemoppet.com . 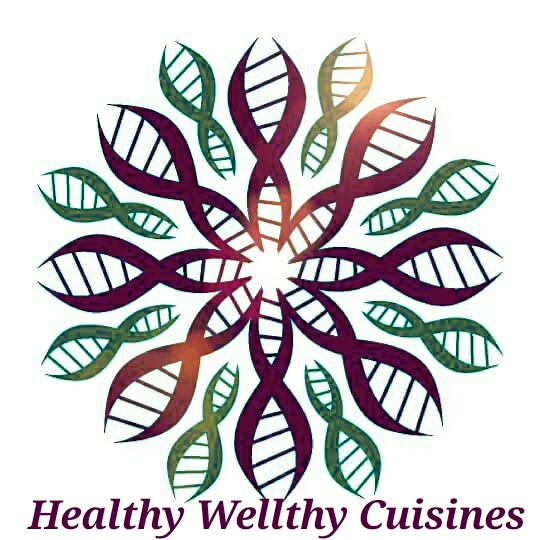 ( You can check this link for many other organic food products especially the baby products which are preservative free and suggested by a doctor mommy) Note that this is not an affiliate post and i am sharing this as i found it useful and reliable. For those who wish to prepare the kharik pud at home, you need to de-seed the dry dates, chop them and dry it for 3-4 days in sunlight and then powder it . 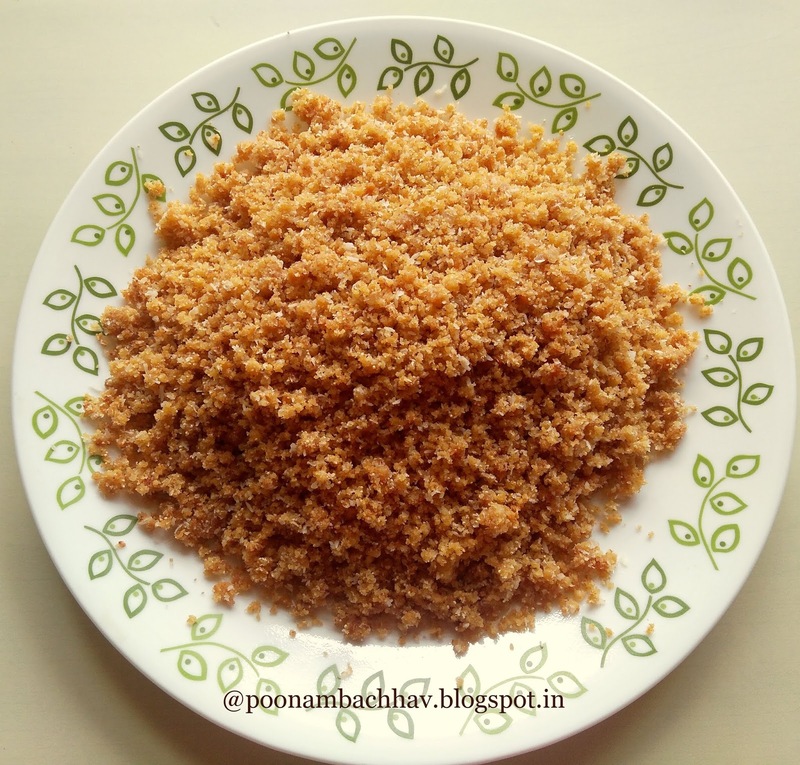 1 cup khava / khoya ( milk solids), crumbled or grated . Click here for the recipe. Powder the rock sugar using a grinder. 2. 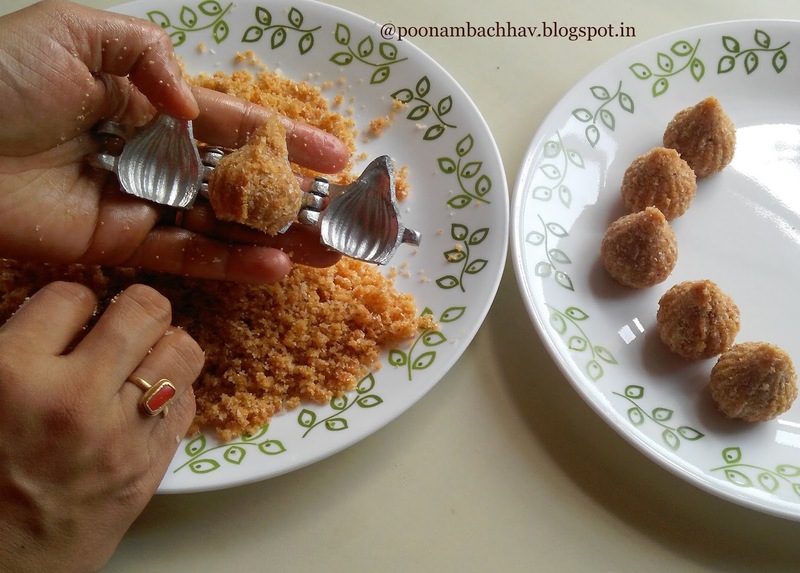 In a non stick pan, take khoya, powdered rock sugar and dry dates powder. Heat it on a low to medium flame while continuously stirring. The sugar will melt and the khoya will start releasing fat. Keep stirring and cooking for 3-4 minutes. 3. Now add the desiccated coconut and poppy seeds and mix well. Cook the mixture for another 2-3 minutes while stirring continuously. Our Panchkhadya is ready. Remove it on a plate and allow it to cool down a bit . 4. Now take small portion of the panchkhadya and make a gooseberry shape rough ball. Place it in the modak mould. Close the mould and apply slight pressure. 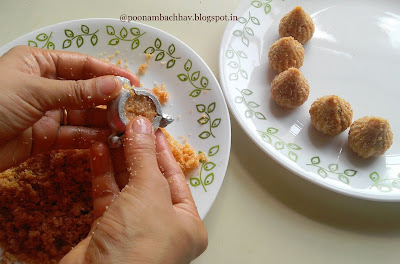 Try to push the panchkhadya to all edges by inserting your thumb from the bottom opening of the mould. Add more if there is space. Now apply pressure one last time, so that impressions are formed well. Open the mould and a beautiful panchkhadya modak is ready. 5. Make all the modak similarly. I could make exact 21 modak from the mix. Offer the modak to Lord Ganesha first as Naivedhyam and then distribute it as prasad (blessed food) to family and friends. No ghee is required to make this recipe as the khoya releases enough fat. 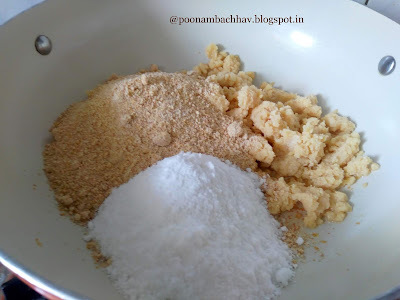 Do not cook khoya mix for a long time, as it will become very hard and you won't be able to shape them. In case the panchkhadya mixture is dry and you find difficulty in shaping it, just sprinkle few drops of milk and mix well and use the mix now to shape the modak. 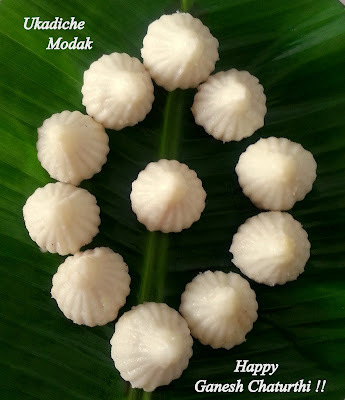 If you are adding milk , note that the modak have to be consumed the same day or maximum by next day. As we are not adding refined sugar , the khoya mix will not turn into liquid consistency . So do not wait for that stage. Add desiccated coconut and poppy seeds after about 3 minutes of cooking of khoya with dates powder and powdered rock sugar. Panchkhadya can be served as it is or can be shaped into ladoos or modak for easy handling and serving . It can also be used as a stuffing for Talniche Modak / Fried Modak , Ukadiche Modak / Steamed Modak or Karanji / Gujiya. 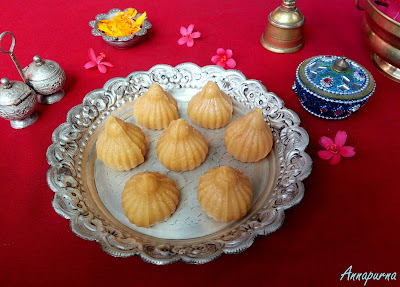 Nice modak recipe.. Just in time for Ganpati festival.. I will make it. Poonam I am in love with your traditional recipes , this variety of Modak sounds yummy, will try this for sure. 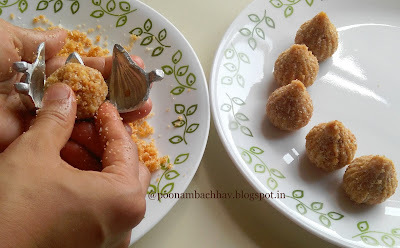 Such an easy and interesting modak, quite a fabulous Panchkhadya modak to give a try without any hesitation. Ultimate Poonam. Such a calorie loaded modak must be very delicious!! !Yummy I love your modak mould. Your selection of modaks is awesome, I don't even have one on the blog, but hopefully that will change after a few days. I love how you write a bit about the Maharashtrian culture, so much to learn about other cultures. Modak looking mouthwatering Poonam. I love the way you have documented step by step. First time I saw modak mold. This year I am planning to buy and make once. Looks really yummy. Love the shape and texture of the modak. Love the festive season and recipes. It will be never enough saying how much I adore your festival recipes. This one is just topped my list. 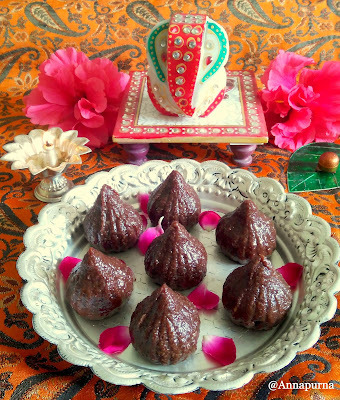 Awesome Modak recipe! Love the ingredients used in this. Will try it for sure. Do not forget to share your feedback with us. Happy cooking ! 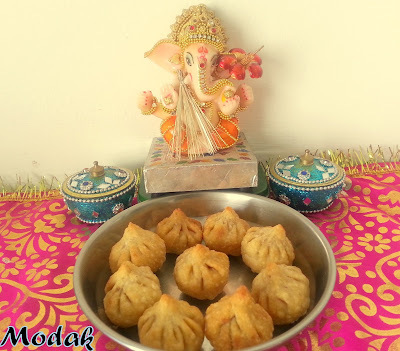 I bet Ganpatiji will be super happy with these divine looking Modak, such a yummy and easy recipe to follow. Not only the little sweet bites look amazing but I think I'm in love with your presentation and beautiful props too. Very festive!